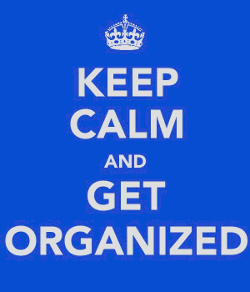 Organization is a Key! How to Get your Projects Done. Imagine being able to know exactly where your project is at any given time, right down to the nitty gritty details. It’s a manager’s dream and one that we’re always trying to make reality. To find success in today’s fast-paced work environment calls for excellent time management and communication skills. We’re multi-tasking masters. Communication connoisseurs. Whatever the job calls for, we can do it – but let’s remember, we’re only human. Sometimes we need a little help along the way. Tell us where a task is at any given time. Keep everything for a project in a single place. Doesn’t that sound delightful? I know it’s been a dream of mine. In the past, I worked in a position where I needed exactly that support. We had a large group composed of multiple teams. Each team was in charge of one important stage of the job. The work was sequential; one team would do it’s job and then give the result to the next team and the work would continue. I soon discovered that there were many places where the process got bogged down. We needed to clear up communication, increase visibility, and help employees manage their tasks. First and foremost, I needed to understand how their process worked in order to provide good management. Because I’m a visual person, I solved that problem by making a workflow drawing. I put down each team and how they related to each other and their place in the process. Everything I organized came from that original drawing, a simple visual way to understand what was going on. It’s a good example of a useful tool – something that keeps everything in one place. Something that you can rely on to help you meet each deadline with style. Comindware provides a similar solution, allowing the user to make a visual design of their workflow. Team tasks can be assigned a sequence in that workflow, helping you to automate your process. 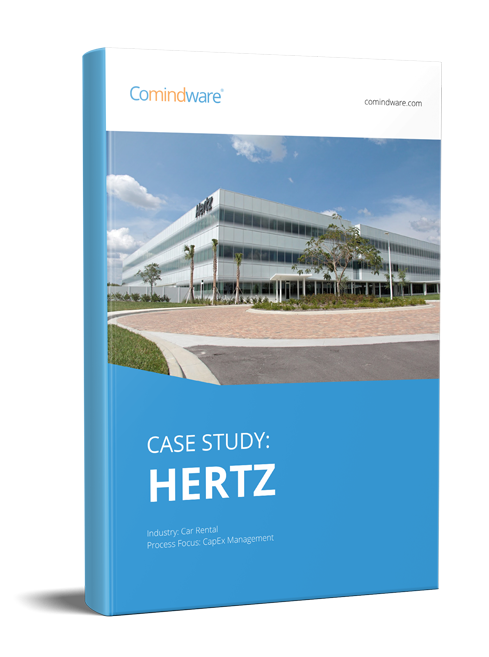 Comindware has been created to provide an easy way to streamline your workflow management. No longer concerned about underperforming employees struggling to manage their tasks, Comindware will help you increase efficiency, transparency and visibility. Project goals? We know you’ve got them. Project deadlines? Using Comindware, you’re sure to beat them! You can say goodbye to the days of communication breakdown. Coordinate your workflows with automated reminders and communication. Track and manage tasks and deadlines. Do everything from within MS Outlook if you prefer! Bran LeFae is a freelance writer and artist from the Pacific Northwest. She spends her days writing, making visual art and running her small business, Bramblethorn Studios. With a career background that includes both business operations and scientific research, Bran has been interested in workflow practices for decades. She has found efficient workflow essential to being a successful freelancer and business owner.